Chelsea’s record £50 million signing or his problems need no introduction. He has struggled for goals since joining Chelsea. There are signs of him returning back to former glory days. He scored 23 goals in all competitions last season, while he has also been looking sharp in pre-season. If Chelsea are to win the league, then Torres needs to come in with a significant contribution. He needs to target at least 20 goals, which is certainly feasible for a player of his quality. He is a dark horse for the Premier League Golden Boot 2013-14 award. An outstanding 17 goals in the league last season makes Lukaku a surprise package this season. Nobody would have expected his impact at West Brom last season, but can he repeat it? Undoubtedly, a striker playing for Chelsea would get many more chances during a match, but it would also bring a lot of pressure as well. Can the young 20-year-old shoulders handle pressure? He has all the tools required to be successful. Can Mourinho make him into a great player just as he did with the raw potential of Didier Drogba? 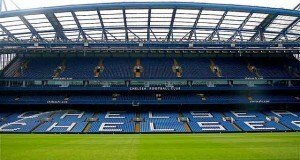 Undoubtedly, he is the man to watch – not only for Chelsea, but also for the entire Premier League – in the new season. He is a real magician, who can change the game. There are very few players like him in the world. Hazard showed why he is very important to Chelsea in the final pre-season match against Roma. 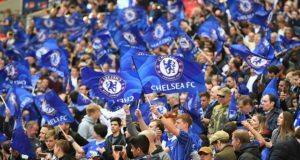 Chelsea went into halftime devoid of ideas, but the introduction of Hazard gave a new dimension to the match. It was not surprising to see that he played a significant role in both goals that led to the 2-1 victory. His magical feat could be the difference between the late goals and slender victories. 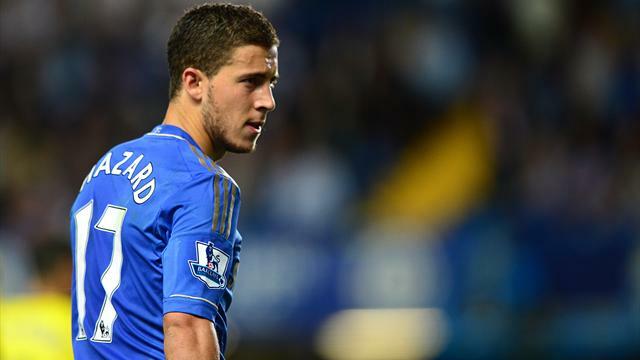 Mourinho likes a counter-attacking style of football, and Hazard’s pace and skill could be the perfect weapon for it. Already, there are comparisons with Messi and Cristiano Ronaldo, but there is still a long way to go. He is not without his faults, as he occasionally tends to concentrate more on dribbling rather than providing an end product. Once Mourinho manages to sort him out in such areas, we could have a superstar on our hands. This is my list of the Chelsea players to watch in 2013-14. Who’s on your list?